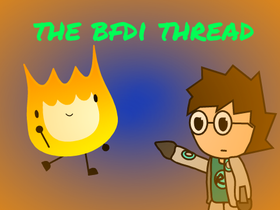 The BFDI thread and my opinion. Make me laugh, blush, or cringe. Ive been having some trouble.